OPEN HOUSE, SUNDAY, FEB 17 | 2-4 PM . . . Do you LOVE LAKE LIVING, or have you ever dreamed of living on the lake? 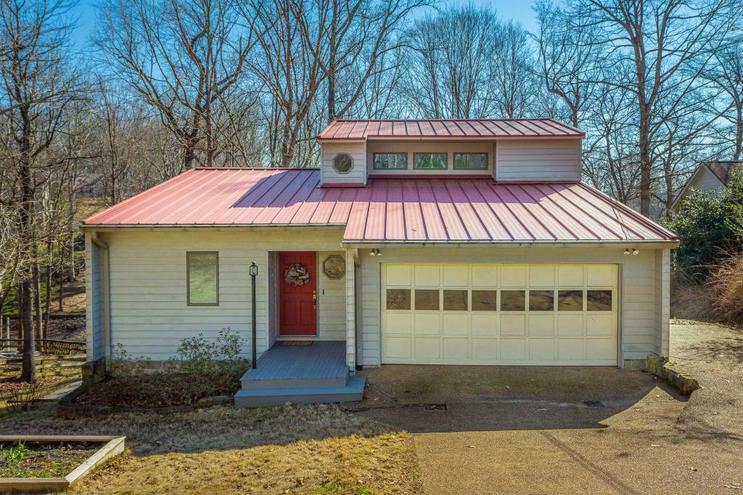 If so, take a close look at this newly listed Soddy Daisy lake home! 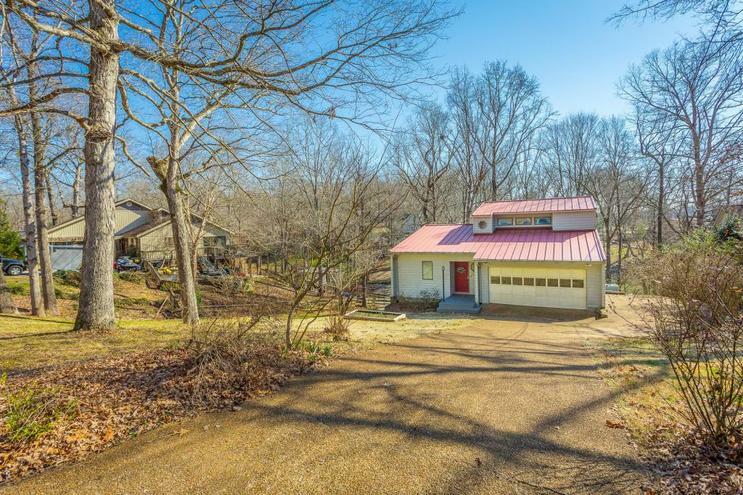 Located in Rivergate Bay, this home offers a gently sloped, poured and lighted walkway to the lakefront that features a floating dock and boathouse with an electric lift. The boat slip offers easy access to the main channel where you can enjoy water sports, a leisurely boat or canoe ride and even the area's trophy fishing. 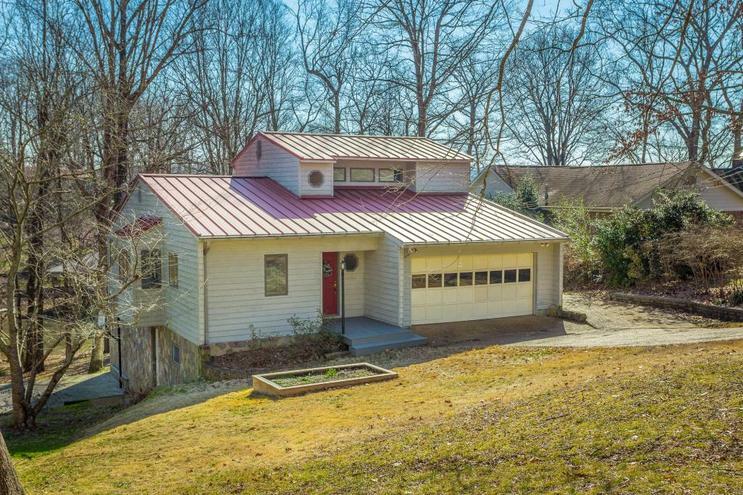 The house is situated on a gradually sloping lot that offers a nice easy walk to the lake, a dozen blueberry bushes that produce gallons of blueberries annually and a mature fig tree that yields an abundant harvest! What a treat!With spring on its way you'll love sitting on the large deck overlooking the water! What a peaceful way to enjoy an evening meal or entertaining friends and family. This is what lake living is all about! Inside you'll find many updates and improvements which include an updated kitchen with stainless appliances, solid surface countertops and a tiled backsplash. For the cooks in the family, you'll love the new five burner gas stove. There's a nice open feel to the main living / dining area which features new flooring, paint, some new windows and a sunroom that affords sweeping waterfront views. The master bedroom and the two-car garage are on the main level which is great for easy living and convenience. There's a door from the master bedroom to the deck which allows easy access to the outdoors! Upstairs you'll find two additional bedrooms with lake views, a full bath, plus good storage space! The full finished basement features a kitchen / dining area, a large family room with a gas log fireplace, an additional bedroom and bath/laundry room. It is perfect for a family needing to spread out or a mother-in-law / teenage suite along with many other possibilities for this space! In a small utility room at the rear of the house you'll find a wood-burning furnace connected to the central ducting that serves as a backup heating source. It's also a great storage space! So much to love here for someone who wants to add their personal touches and make this great house their own! The sellers have a long list of improvements that will be made available through the documents in MLS, so make sure you take a look at it. 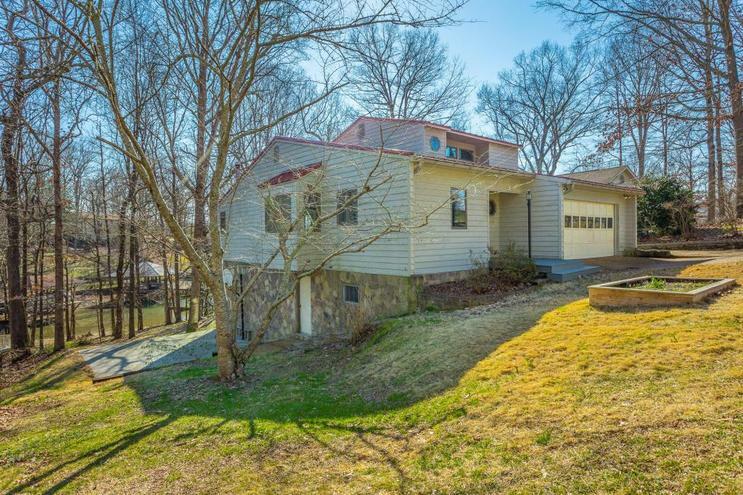 If you're interested in seeing this lovely lake home, give us a call and we'll be glad to set up an appointment for you.